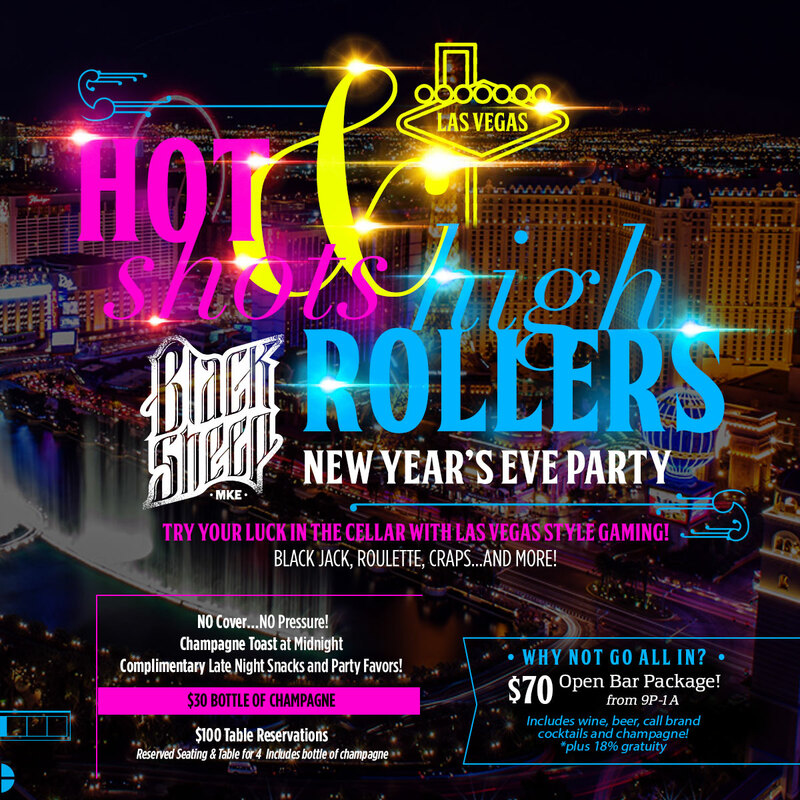 Be a hot shot or high roller at Black Sheep! Like always, we’re dedicated to create an experience with no strings attached – no cover, no pretentious fees. We recommend making a table reservation ASAP as they sell out fast! $100 Table for four, including a bottle of champagne and party favors for the group! Complimentary champagne toast at midnight! 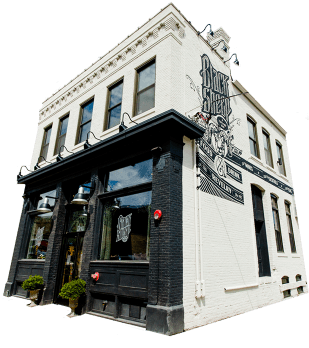 Email Info@BlackSheepMKE.com or call 414.223.0903 to make your reservation! *Casino games do not pay out US currency. All gaming is for fun and novelty use. No gambling permitted.